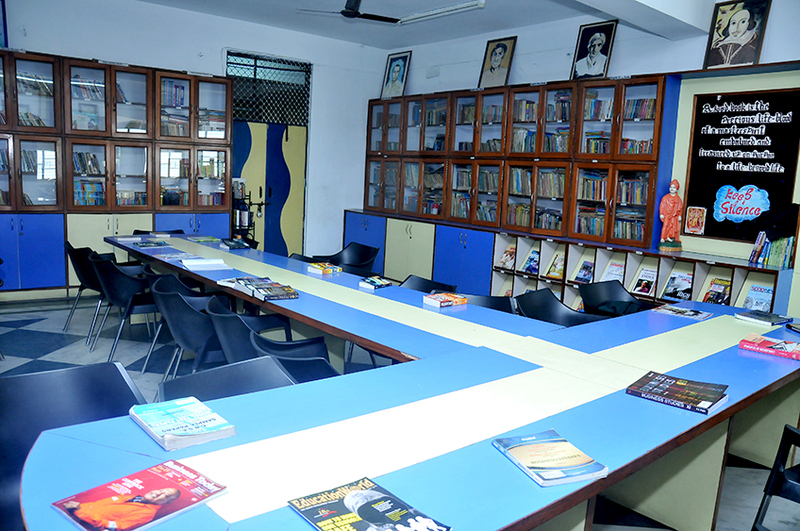 The School Library has a rich collection of books by eminent authors on various subjects. 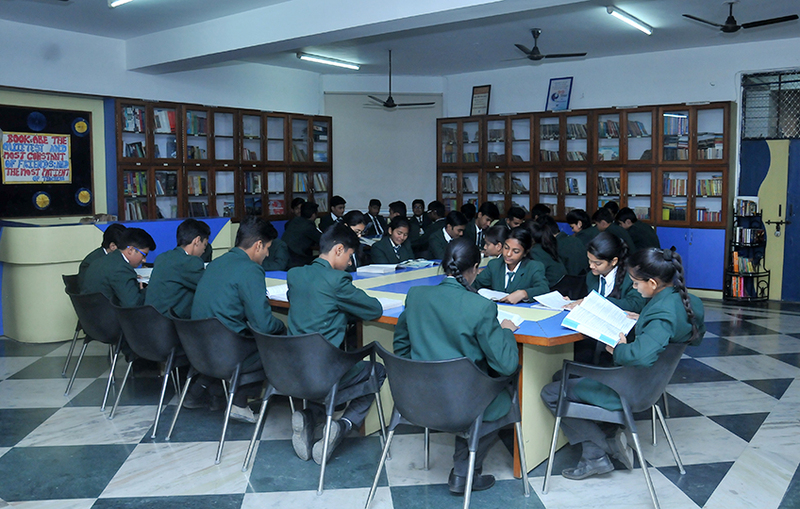 A variety of reference books on each subject is available in the library and gives students an extra edge while preparing their lessons. 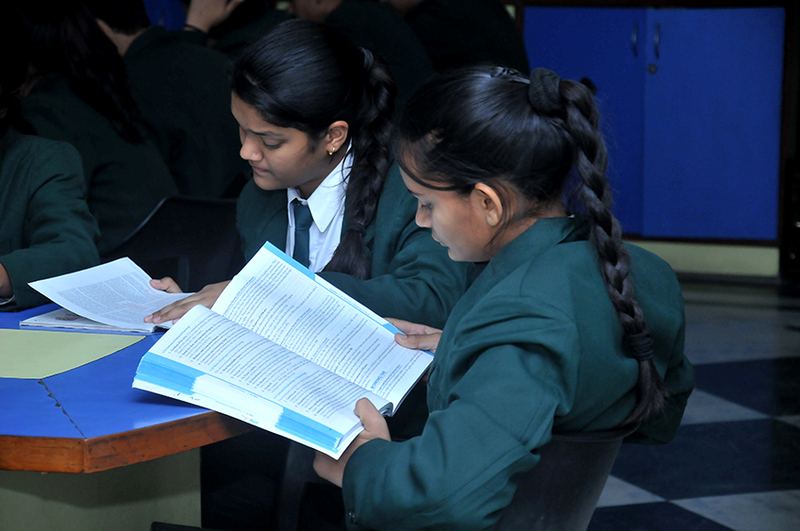 The provision of a separate reading room and the assorted periodicals and newspaper available therein give pupils an opportunity to pursue knowledge at their own pace. The highly competent library staff encourages and motivates students in their quest for knowledge. They extend their technical skills and assist the young learners to access the internet to keep abreast with latest happenings and know-how.